It's time to go into Space! :) In this video we start our space adventure reaching an Earth Space Station orbiting at 400 km at the speed of about 30000 km/h. 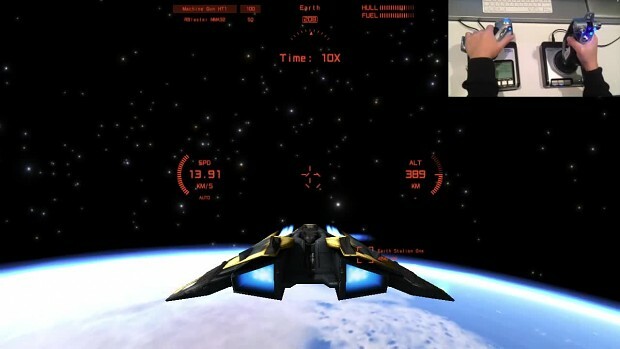 We are going to see how to approach and land to a distant and fast moving target. This video shows also how to full control the Spaceship using a Hotas Joystick, the new Navigation Screen and the HUD with adjustable brightness/color.